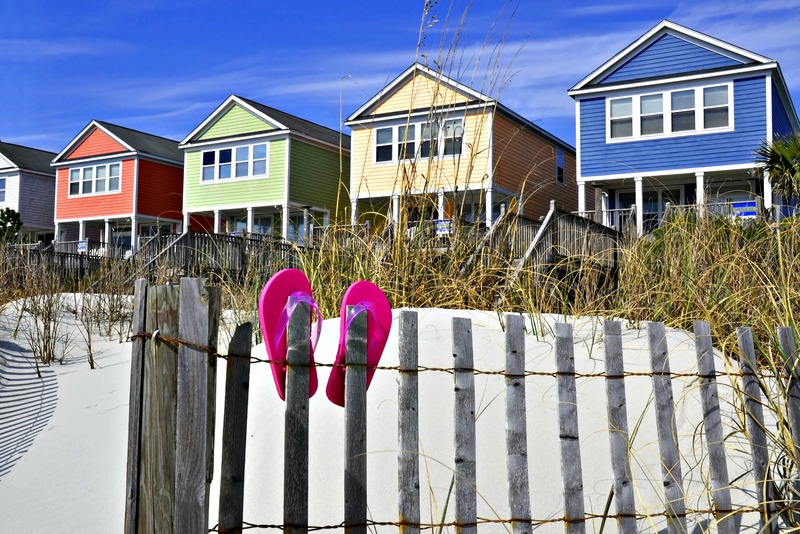 Like most vacation rental homes, these colorful beach houses are part of a neighborhood. Hotels tend to be located in commercial areas. Where you stay on vacation truly can make or break your experience. Booking a hotel room has been the traditional vacation practice for decades, and it’s an economical choice for a short stay. But vacation rentals – private homes and condominiums, typically located in residential areas – offer a different experience. Rentals not only feel more like a “stay-cation” but also offer more bang for your vacation buck, especially on stays of longer than two days. The difference is in the details. 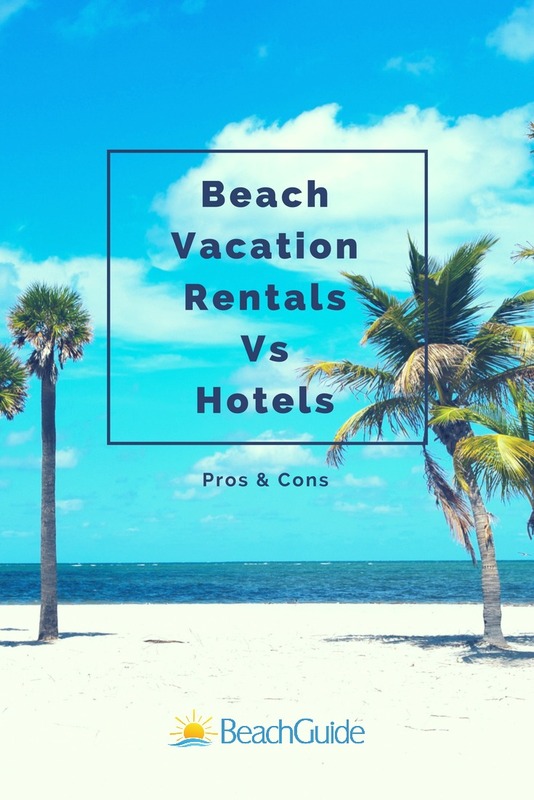 So before you book your beach getaway, do yourself a favor and weigh these pros and cons of renting a vacation home or condo versus a hotel room. It’s nice to feel spoiled, especially when on vacation. 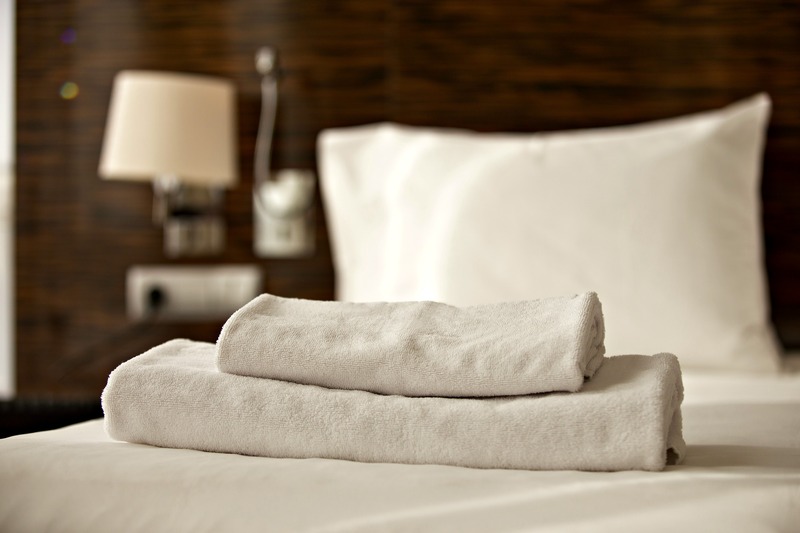 With a crew dedicated to providing fresh towels and making the bed for you each day, hotels can make you feel like royalty. On the other hand, most vacation rentals have a washer and dryer, so you can wash what you want when you want. While this may mean spending an hour or two of your vacation time doing laundry, it also means you can pack less because you can wash every day or two. 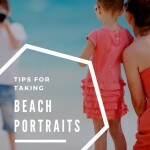 Plus, sandy beach towels need frequent laundering, so you’ll be glad to have a washer and dryer in your rental when you’re staying at the beach. Hotels have maid service that will keep your room clean on a daily basis. From vacuuming to making the bed and replenishing the toilet paper, it’s all done for you while you are out and about during the day. 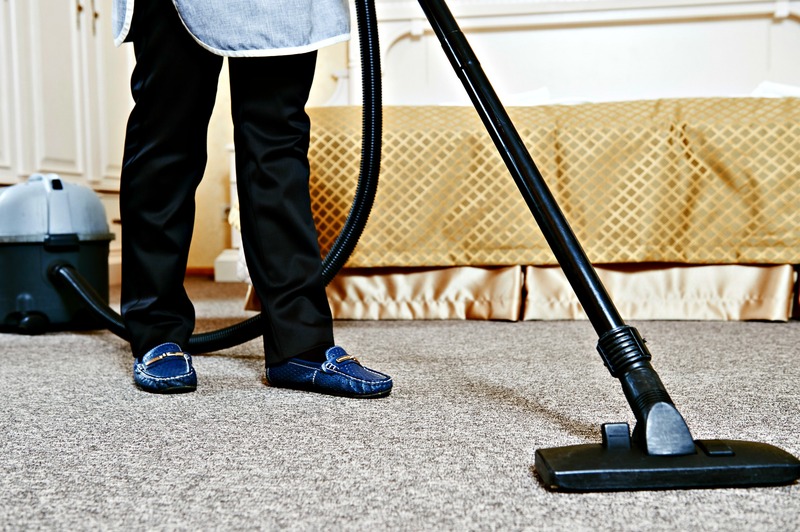 In most vacation rentals, you are your own housecleaning crew (although some upscale rentals do offer maid service). So the house can be as clean or as messy as you want. The space is yours to do what you want, when you want, so it feels more like home than a hotel. Hotels are meeting places for large groups of people. Rooms are stacked on top of and beside one another. That means there are a lot of people in close quarters, so there can be a lot of noise, thanks to thin walls and hallway traffic at all hours. This is especially a problem on weekends, when guests are coming back from a night on the town or checking in late. In a vacation rental, you can come and go as you please without disturbing or being disturbed by others. Most rentals are in residential neighborhoods rather than on busy city streets, so there is less traffic and “people noise.” Houses often have fences, so your backyard cookout will be private. 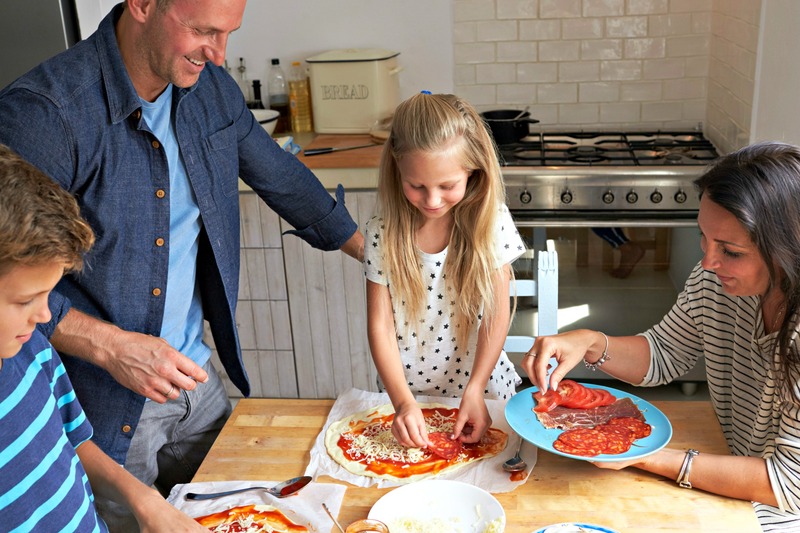 Bonding and reconnecting with family and/or friends is easier at a vacation rental, where there are no masses of tourists and noisy crowds. While the average hotel room is a cozy 400 square feet with a cookie-cutter floor plan and interior design, a vacation rental typically ranges in size from 1,200 to 2,000 square feet. And each rental offers a unique layout that features bedrooms, living rooms, and kitchens instead of the everything-in-one-room setting of a hotel. The only interior door in a hotel room that can be closed for privacy is usually the bathroom. A vacation rental can also be the better choice for a family or group since they usually accommodate four to six or more people. The average hotel room sleeps two, or maybe three. And rentals keep the whole bunch under one roof. There’s no hassle of trying to book adjacent rooms or having to meet in the lobby or across the hall just to see friends or family. Everyone staying under one roof can also save serious money. With each guest or couple splitting the rental cost, you can afford more fun activities — or even a more luxurious place than you previously thought was within your reach. Some rental homes even have a large yard that can accommodate a small wedding or family reunion. Similarly, when you rent a condo, the property will often let you use their meeting areas or banquet rooms for personal events. It’s not a fair fight when it comes to space. Vacation rentals are almost always bigger than hotel accommodations — and when you stay for extended periods of a week or so, the cost per night may be lower as well! Meal time at a hotel usually consists of driving or walking to a restaurant. While exploring the local eateries can be fun, it also can get expensive. Especially with kids. At a vacation rental, you’ll have a full kitchen and standard-sized refrigerator. Buying groceries is generally more cost effective than eating out. Plus, you can watch your calorie count along with your budget! And while dinner at a fancy restaurant can be both memorable and romantic, a home-cooked meal served by candlelight on a private patio can be equally romantic – but also economical. Want a midnight snack? In a vacation rental, this means a quick trip to the kitchen in your pajamas. At a hotel, you’ll have to get dressed and walk down to the lobby, hoping something is open. Or worse, get something from a vending machine. Of course, in a hotel, there’s no kitchen to clean. When you are on vacation, do you prefer to live like a traveler or experience everything like a local? Because most vacation rentals are in residential neighborhoods, you’ll get the true local experience and culture. You’re in a private home or condo, so you live just like the other residents. And when rest and relaxation are the primary goals of your beach getaway, finding a home within walking distance of the shore is a perfect fit. Hotels are more likely to be situated downtown or in bustling community locations. This means dining, art, culture, and other things to do are just a short walk away. If you like being in the middle of things and love nightlife, then a hotel room is probably the way to go. 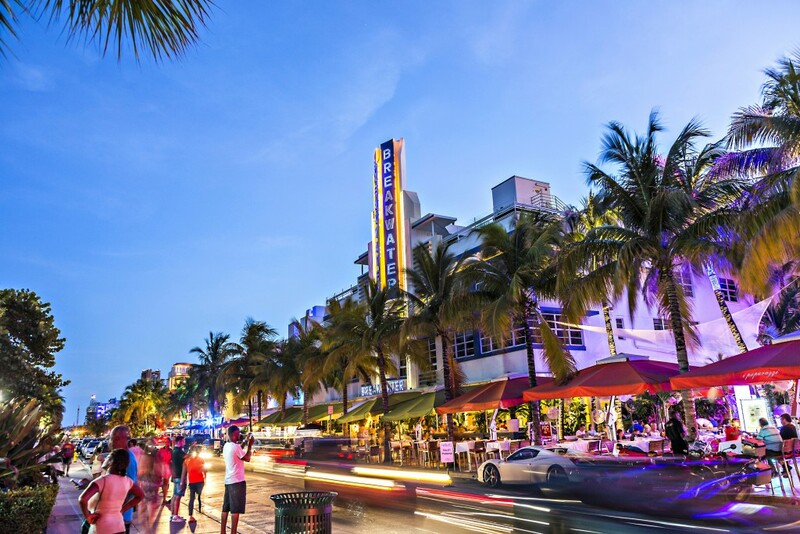 Hotels tend to be located close to restaurants, shops, and night life. This is an obvious one, yet it’s something many don’t factor in until after a trip is booked. Hotels rarely offer front-door parking, and many charge for parking passes. 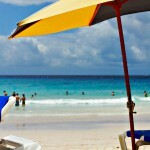 Vacation rentals typically come with private parking that is free or available for a small charge. When staying in a condo, this is usually a designated space or spaces in a parking lot. Vacation house parking is usually onsite in a driveway, carport, or garage. Unlike condos and vacation rental homes, hotels don’t require three-night or seven-night stays. And if you must change your plans at the last minute, there’s little or no financial penalty. A last-minute condo or house rental cancellation can mean losing part of or all your deposit. 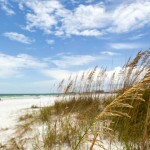 Looking for accommodations for your next beach getaway? Whether you’re interested in a hotel, condo, or private home, we can help! 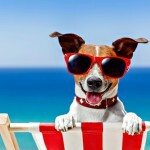 Check out our beach vacation rentals. You’ll find photos, rates, amenities, and more – plus, most of our properties can be booked directly online.